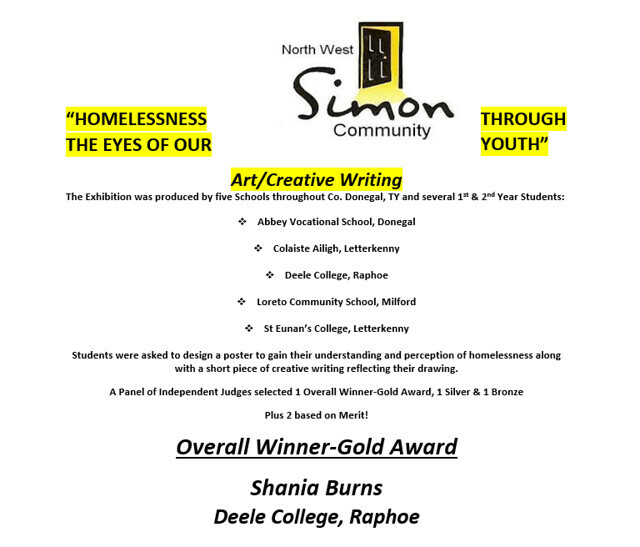 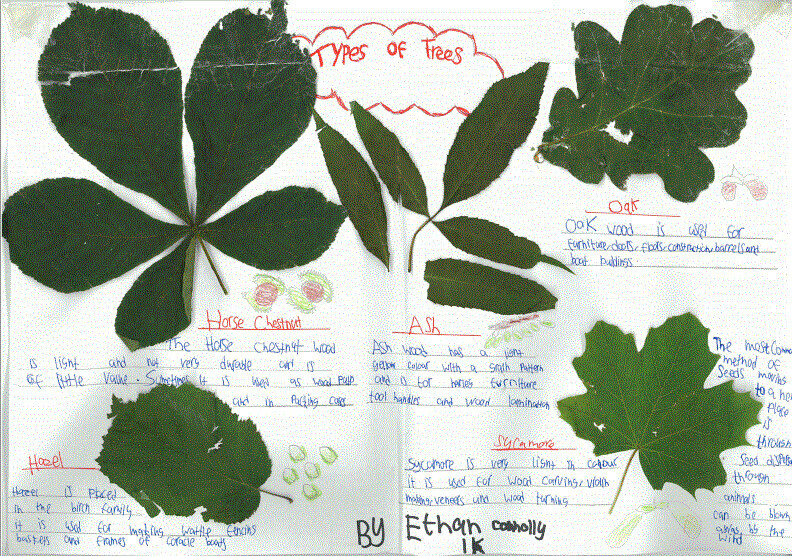 Deele College Art Students awarded Gold. 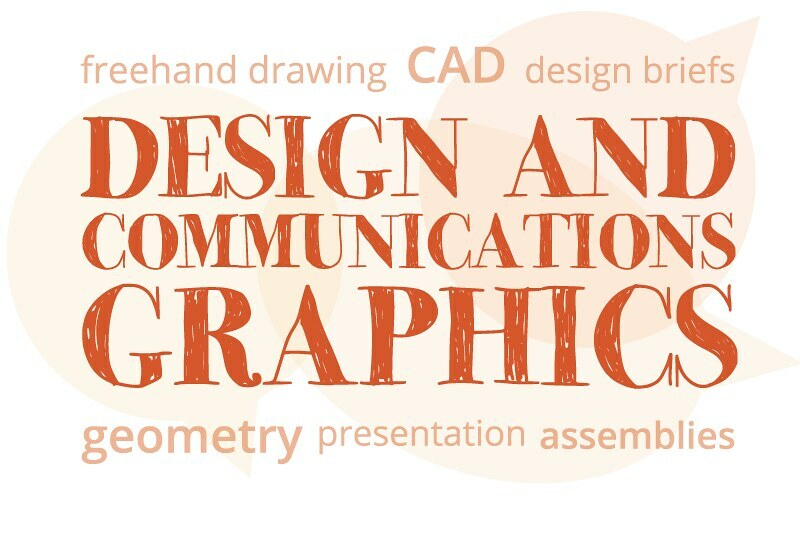 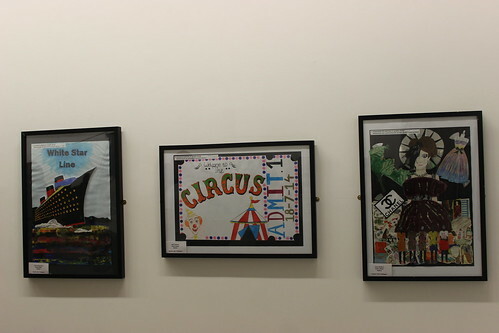 Third year students work on display in regional cultural center Letterkenny. 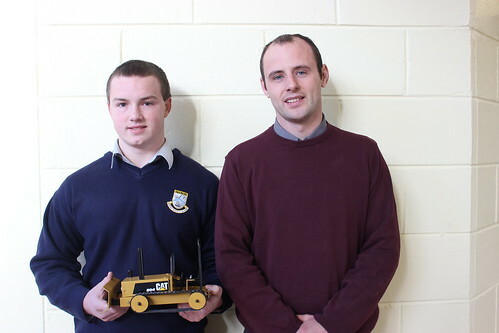 A 5th year student in Deele College, Raphoe has been awarded a prestigious award in metalwork, for his hard work on his Junior Cert project. 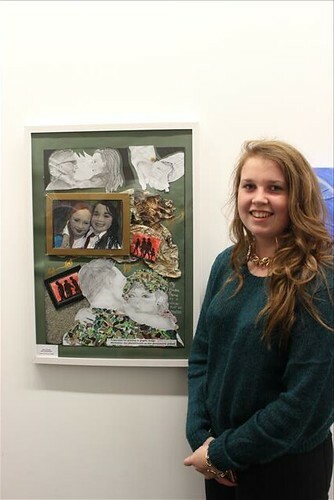 Students from Deele College participated in Suile na nOg art exhibition in regional cultural centre. 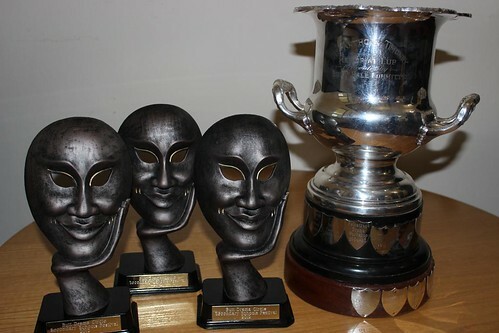 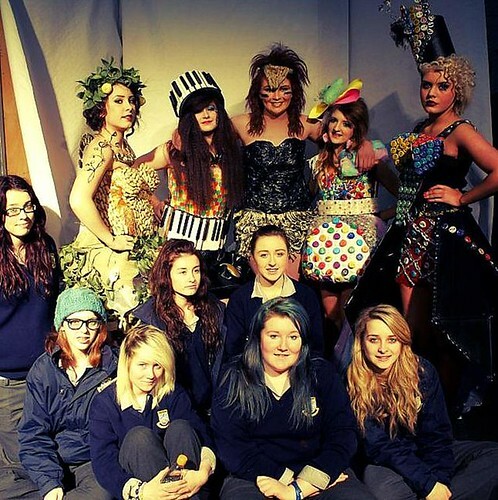 Congratulations to the students from Deele College who competed in the secondary schools drama festival.